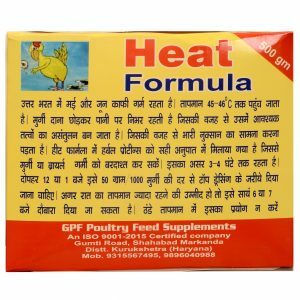 View cart “Poultry Egg Formula” has been added to your cart. High performing layers face challenges that affect gut health and egg shell quality. Chelated poultry trace minerals such as zinc, copper, and manganese help in developing vital tissues which benefit the overall health and productivity of laying hens. Zn, Cu, and Mn are the chelated minerals which are essential for the synthesis and deposition of connective tissue and bone. The chelated minerals are the minerals that are consolidated synthetically with amino acids to form “edifices. 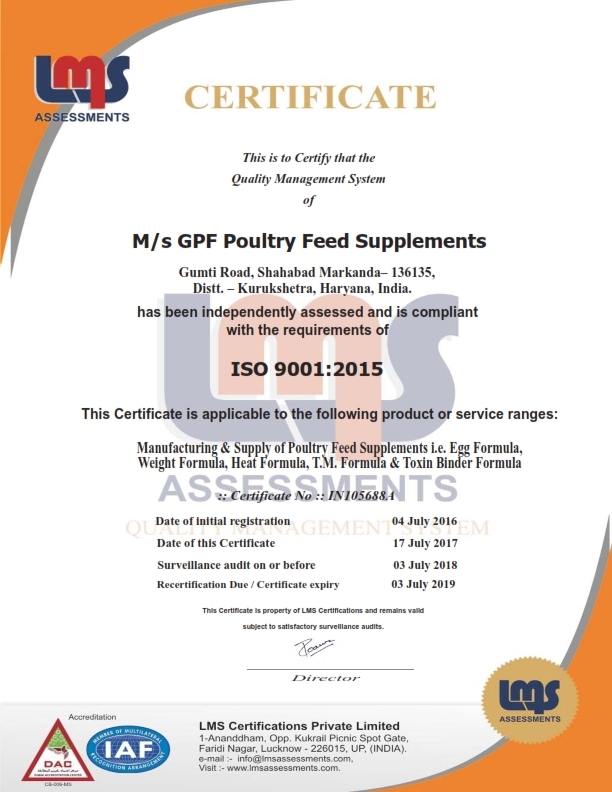 Supplementation of poultry Trace minerals in Poultry Feed always gives good results – be it good egg production, Wt. Gain or quality of eggs or bone strength of Poultry birds. Packing size is of poultry trace minerals Formula is 1 kg pouch. 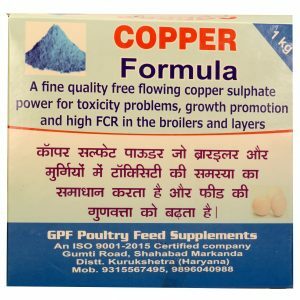 Our poultry mineral supplements comprise chelated minerals that work as one of the best formulae to prevent eggs from any ailments. Farmers those who want to increase their productivity can take benefits of our best poultry mineral supplements.